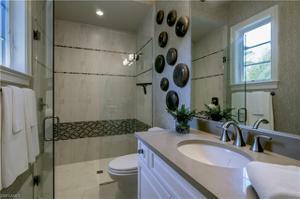 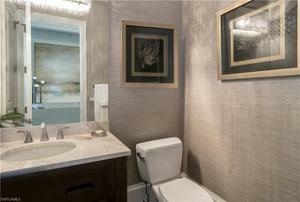 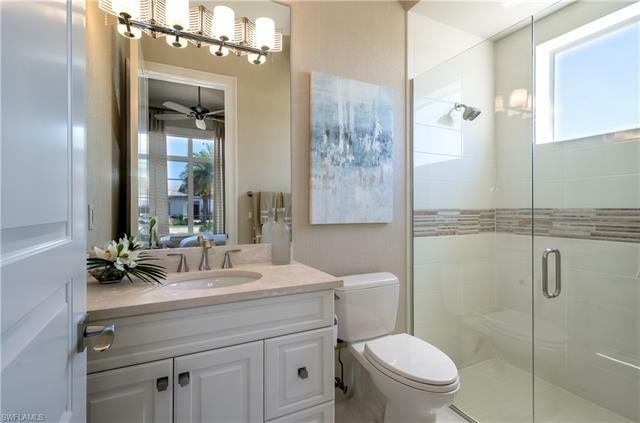 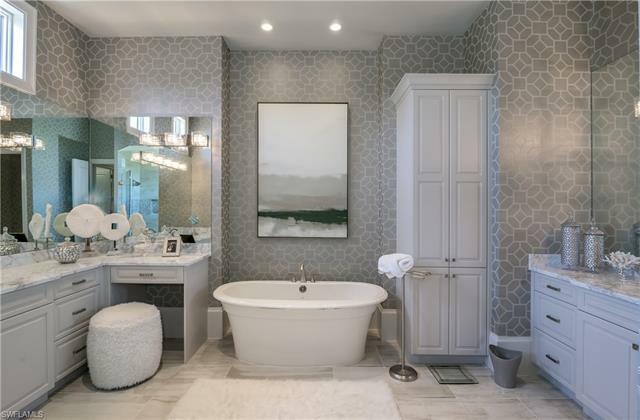 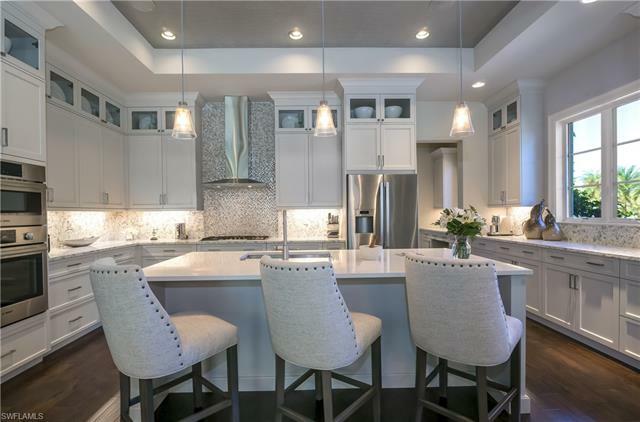 This home is the Recent Model by Gulfshore homes and has it all. This home is a rare find in West Bay Club with its Brand New construction and all that you will find in a new home including no wasted space, Great room floor plan with an open kitchen, quartz counter tops, double stack cabinets, soft close doors and drawers, butlers pantry, 10 foot Impact Sliders and Casement windows, the list goes on. 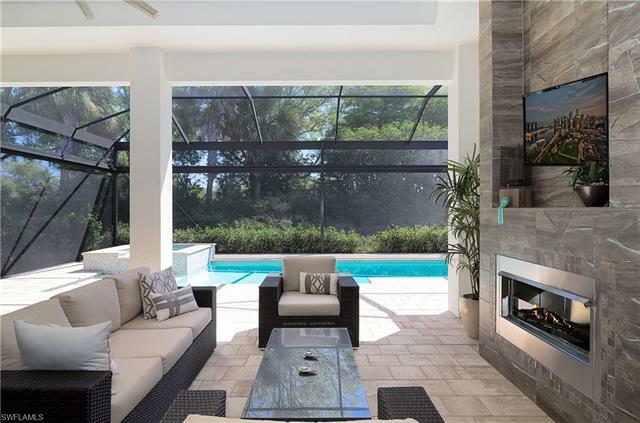 Fantastic outdoor living space with a huge covered area including 2 sitting areas, outdoor fireplace and outdoor kitchen, natural gas heated pool and spa with Led lights. It also has a Nix misting system to keep the no-see-ums away. 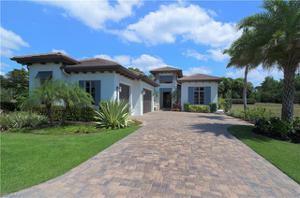 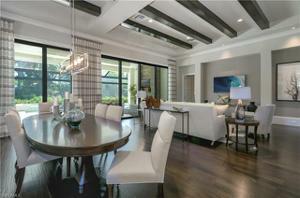 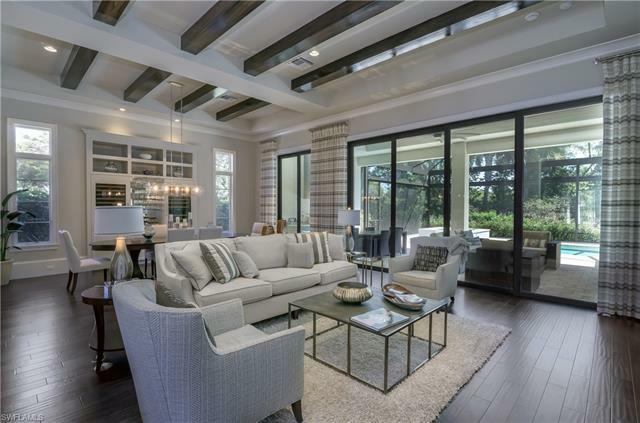 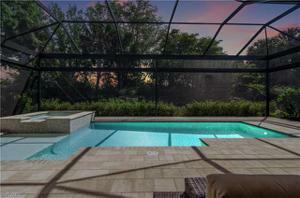 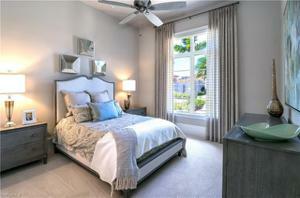 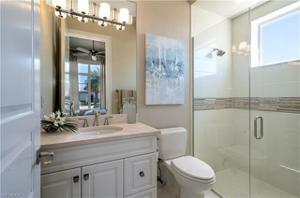 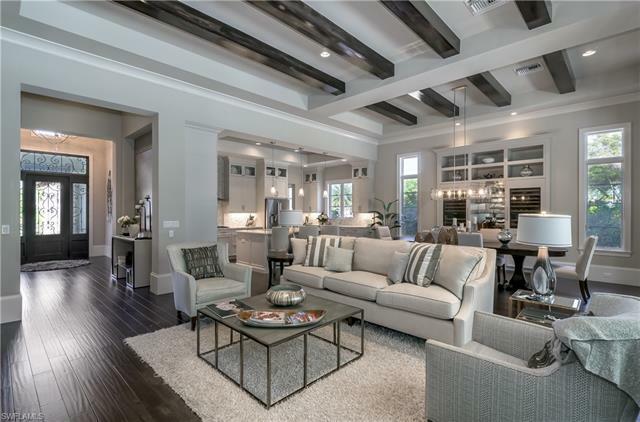 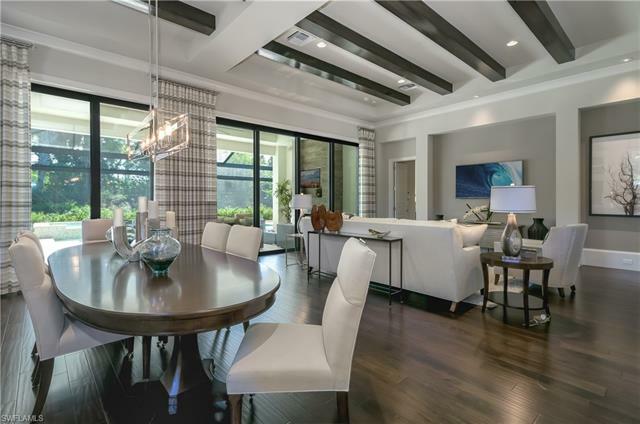 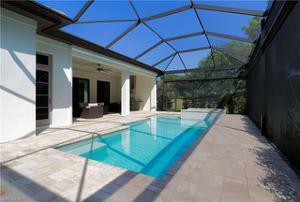 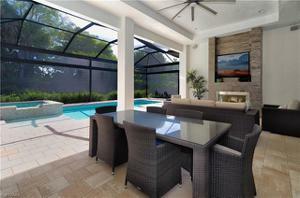 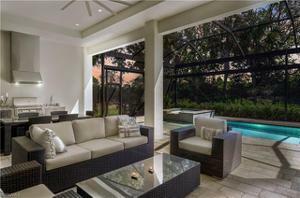 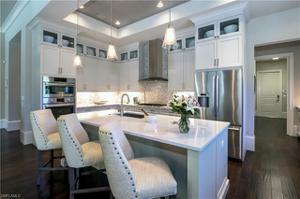 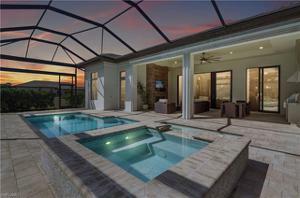 The home is located in West Bay Club, west of 41 in the heart of Estero. 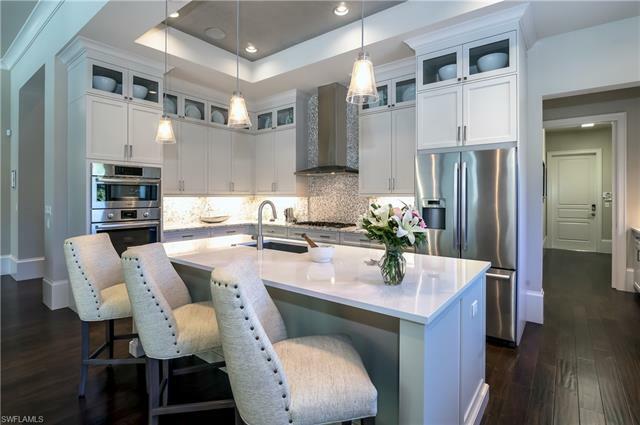 West Bay Club has a recently redone 18-hole championship golf course designed by Pete/ PB Dye, private beach club with dining on the Gulf of Mexico, boat launch at the River Park with a common area boat storage, kayak and canoe park, dog park, new pickle ball park, playground, basketball court, onsite Jr-sized Olympic pool, fitness center and tennis club with Har-Tru courts. 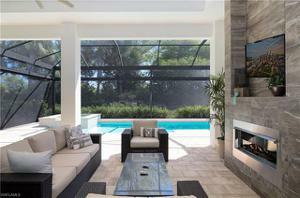 This home also has a natural Gas outdoor kitchen, cook top, pool heater, dryer and tank-less hot water heater.